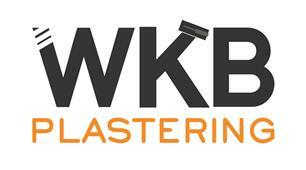 WKB Plastering - Home Improvements, Plasterer based in Longlevens, Gloucestershire. Please feel free to text me through the Request Callback button on the right of the page! Welcome to WKB Plastering. My name is Warren and I am a fully qualified Plasterer (NVQ2), and I have been in the trade for 14 years. I have undertaken domestic and commercial jobs across my career, mainly working for a local builder. I have recently set up WKB Plastering as it has always been an ambition of mine to run a successful business. I pride myself on providing a high quality, clean, professional and reliable service. No job is too big or too small, and all quotations are provided free of charge. Thank you for taking the time to read my profile and I look forward to hearing from you.